We started filming on Friday! It's been a long two months of preparation work to get to this stage, but finally the cameras are rolling and we're making this video course a reality. It was a stressful but enjoyable day, and I can't wait to see what comes out of the editing. On Friday we made a start on recording - with two camera guys and a lot of lighting, we were ready to go. 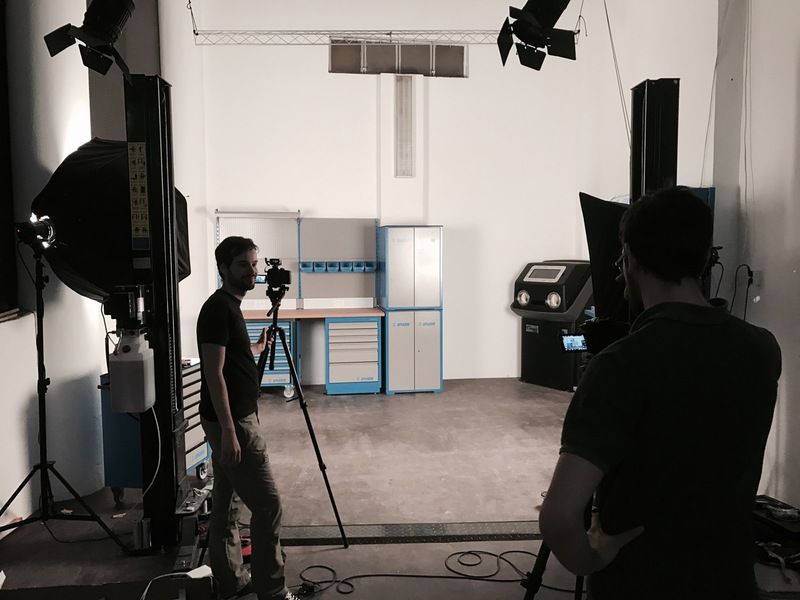 We shot a video of building the modular workbench and a generally the guys got to know the studio and the layout. A few tweaks are needed but generally things went great and the production quality of this whole thing is going to be brilliant. If you're looking at that picture thinking there's a car missing, you are right - we had to move it out of shot to film the assembly of the workbench! Making this assembly video was pretty tricky because I'd never build this type of workbench before, but we couldn't really do a dry run because you can only drill holes and knock out blanks once! 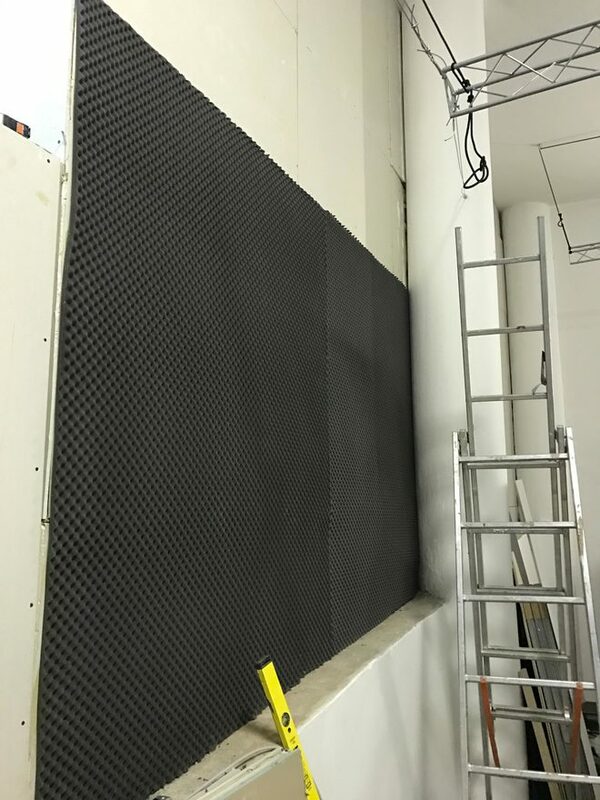 I'm incredibly happy to announce that we've partnered with Unior Hand Tools to equip the garage with outstanding quality tools to be used throughout the series. 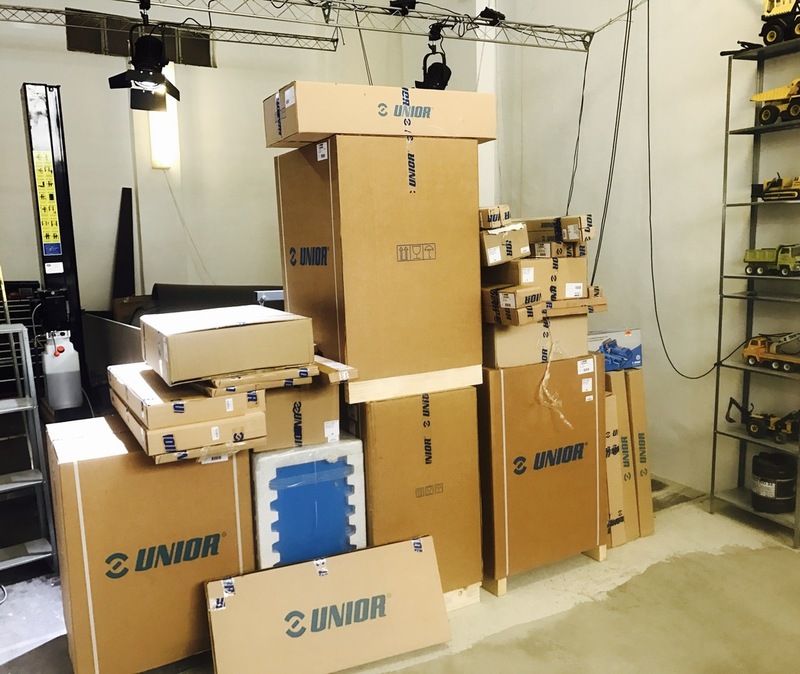 I'll write more about Unior later, but their products are of extremely high-grade, professional quality. Everything is made in Europe and beautifully engineered - these are truly top quality tools. There's a lot more to be said about this later, but for now I'll leave you a couple of photos. 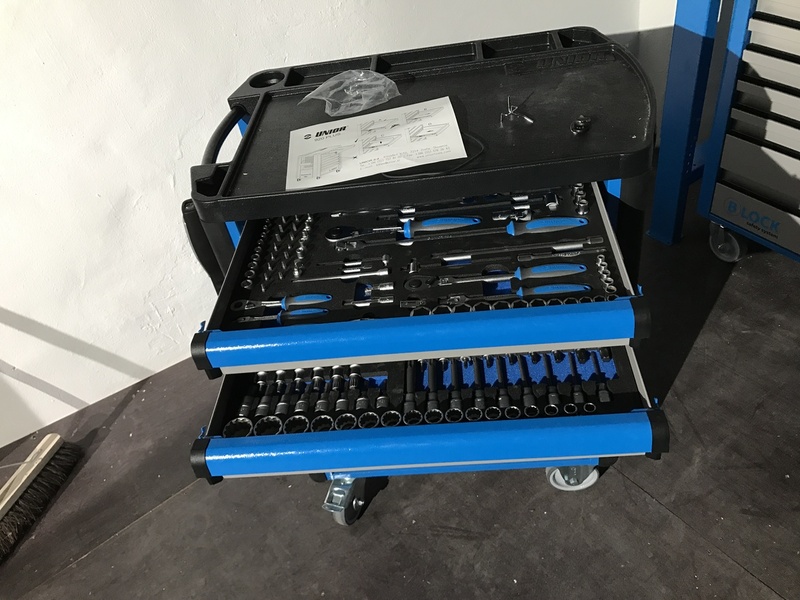 If you love tools then you'll be able to imagine how amazing it was to receive a truck full of equipment. We have an amazing parts washer to clean up all the parts as we remove them from the car. It's a Torrent 500 and I'll write more about it later. For now it sits in the corner and looking like something from Breaking Bad. Although we're making a video course, it's sometimes hard to understand how things work from pictures alone. That's why I wanted us to make interactive 3D models of the entire car, and make them available online and in the app (which will be free for pre-orders) so that people can explore parts and systems in their own time. 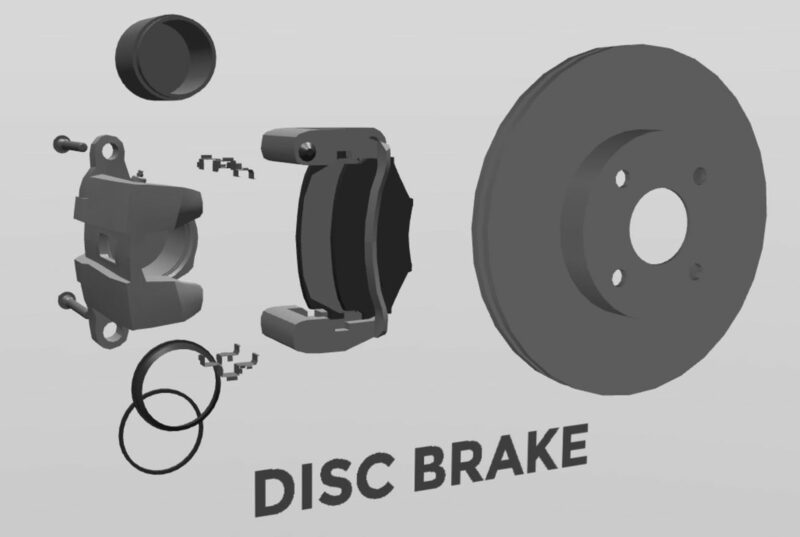 Now you can try out the first working version of these 3D models - the disc brake. What you see in that model is an exact replice of the front disc brake on the Mazda MX5 Miatta. All too often these sort of illustrations are simplified to be easier to understand. But then when you go to a car there are all sorts of extra things that didn't exist in the pictures you saw. With our models, you will see everything exactly as it is in the real world. Move around the model by clicking or tapping and dragging. You can zoom in with the mouse wheel or by pinching fingers on a touch screen. Click the parts to read about them. The next step is to show the flow of brake fluid, and to create a brake pedal that you can 'press' on the screen and see exactly what happens. And a lot of time was spent cleaning up ready for filming to begin. Next week we continue filming - the car starts to come to pieces. You should follow @howacarworks on Twitter because we post regular photos and updates straight from the studio there.